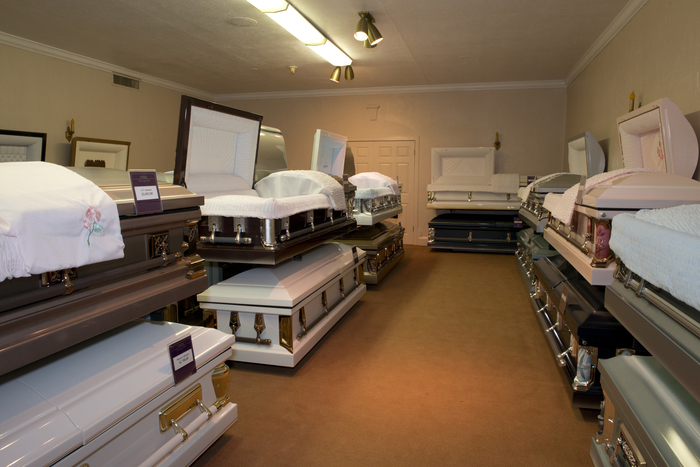 Cremation: What Do You Do With Cremains? 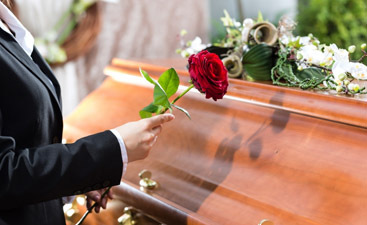 Once you’ve decided on cremation you might be wondering with the remains of a loved one after the cremation, or perhaps you are in the midst of preplanning your own funeral and want to do something creative with your cremains, as they are known. We’ve put together a list of ideas, some conventional and some not so conventional, of things you can do with cremains. This is a location, usually adjacent to a cemetery, for the disposition of ashes. It can take the form of a wall or a column covered with plaques. You can choose to have your ashes buried in a traditional funeral plot. Since this is space efficient, the ashes of several people can share a plot. Find a spot that was either significant to the person or makes you think of them. You can mix the cremains with flower seeds(use perennials) so that when you return to the spot, you can always remember them. You can arrange to have the cremains buried with a sapling trees and you can add to this by placing a plaque near the tree. You can also arrange to have the urn be attached to a coral reef ball upon which coral grows. This is a great choice for people who love the sea or to go diving. There is a growing trend to have the cremains used as the basis of a lap diamond. You can choose your size and color to make it more significant. No matter what you decide to do with the cremains, cremation remains an economical and environmentally friendly alternative to traditional burial. 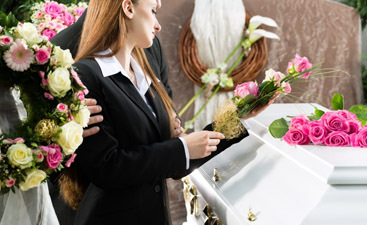 Call Harmony Funeral Home in Brooklyn for more information.